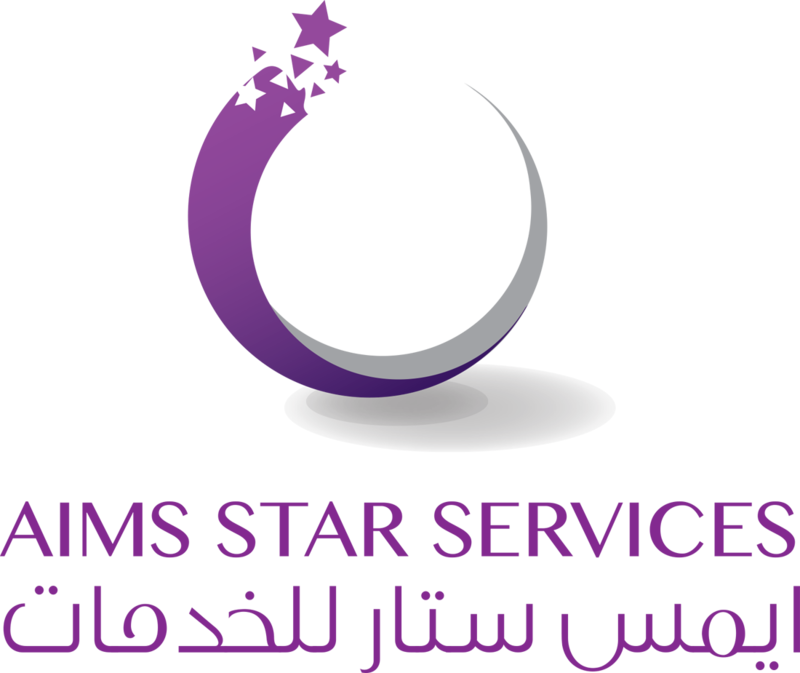 AIMS STAR Services was founded in 2015 with a vision to be the leading facilities management company in Qatar. Based on this fact, as Qatar enters a new phase of rapid developed and have hospitality sector developing the need of an experienced and facilities services and allied services provider has become more and vital and important. Cleaning means different things to different people and different organizations. Common to all, however, is the need for clean and inviting internal surroundings that provide a healthy and effective working environment. Inspired by thoughts of the great thinker John Wesley, “Cleanliness is next to Godliness” a team of young partner set out in 2010 to contribute to Qatar’s Progress. 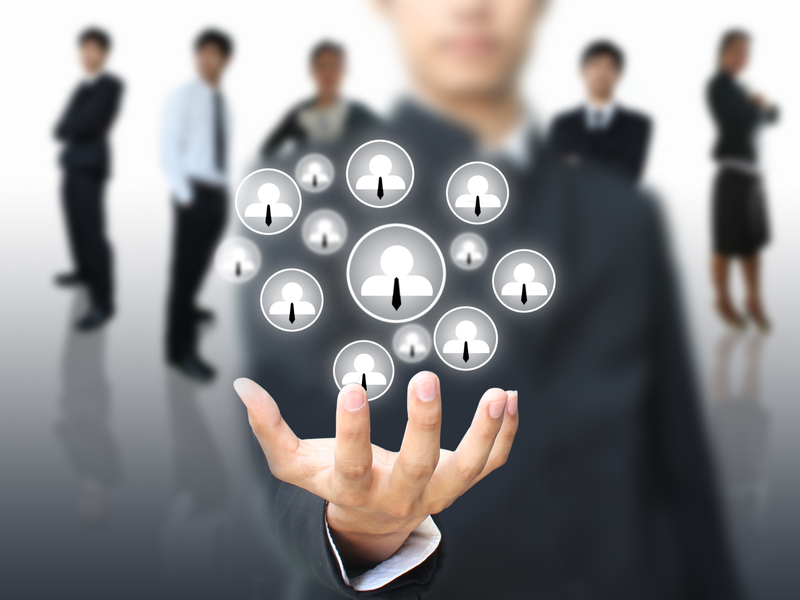 Our approach is based on processes, methods, and skilled employees. This is how we ensure that the customer receives a detailed, professional, and consistent level of quality in the services delivered. Call us – you will get a live person on the other end to help you. Your safety and the safety of your space is VERY important to us. Our teams are all Background checked. They all have to pass Drug Screening done by an outside company. We use Eco-Friendly products that are safe to use around your loved ones & pets. Do your homework, read reviews of what people in our community experience with our team & services. Office No:4, Level 2, Retaj Building, Al Matar Center Old Airport Rd, Doha - Qatar. Copyright © 2016 AIMS Qatar W.L.L. All rights reserved.